Eric Byer: Jason Bourne was just the tip of the iceberg. I remember hearing how The Bourne Identity was not an easy movie to make, with various production issues that caused the film to go over budget and be pushed back several months, before finally hitting theaters. 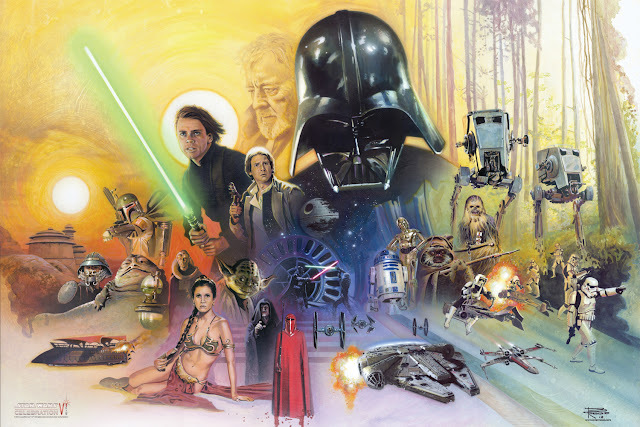 Before that film became a success, it was also stated that a sequel seemed unlikely, due to the difficulty in making the first film, let alone not thinking it would be possible to match it. Three films later, ‘Bourne’ is a huge action franchise and now it is time to revisit that universe, but with a new lead actor. Unfortunately, despite the presence of Jeremy Renner and a solid supporting cast, The Bourne Legacy does not fully capitalize on the potential of this series. 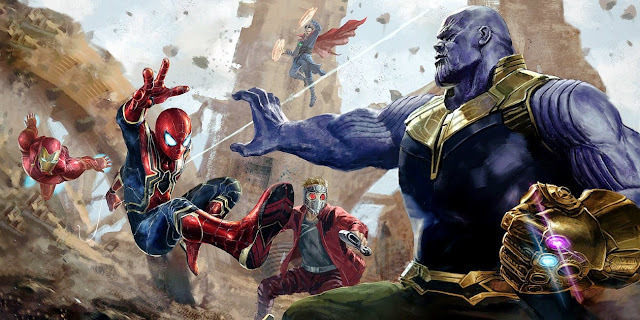 It instead finds trouble with balancing its story and action, while trying to keep it all interesting and lead into even more eventual films. The first Bourne had charm and worked as a standalone film, only to find success in its sequels. Legacy wants too much too early and suffers because of it. 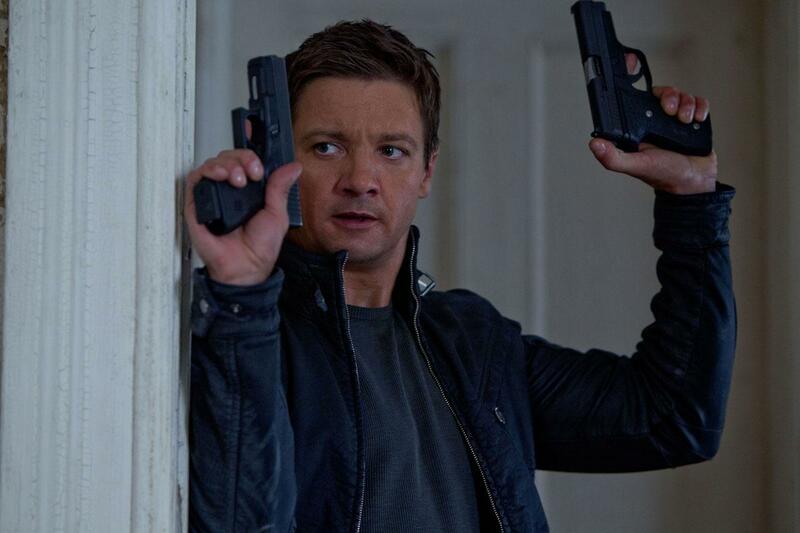 Jeremy Renner stars as Aaron Cross, a secret weapon of sorts, as he is one of the “Outcome” agents. This is another variation on the elite soldiers trained to be super-efficient assassins, just as Jason Bourne was. 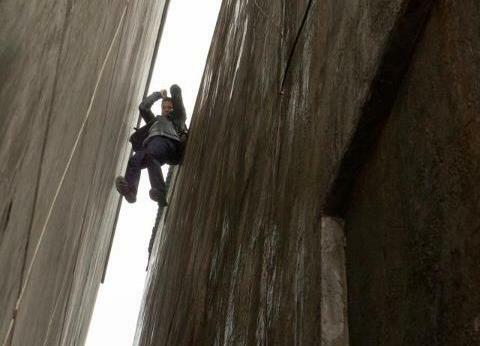 As this film takes place alongside the events of The Bourne Ultimatum, we find that the various actions of Jason Bourne have caused the powers at be to shut down the other projects that are connected to the Treadstone project, which Bourne was a part of. This means eliminating all of the Outcome agents. Fortunately, Aaron was out in Alaska and has a few tricks up his sleeve to prevent his assassination in a way that will make anyone disappointed in The Grey happy. As Aaron has escaped his elimination and heads back into the continental U.S., Dr. Marta Shearing (Rachel Weisz) has run into some problems herself. She was an Outcome scientist who managed to escape death, after one of her co-workers had a switch flipped and murdered everyone else in the lab, before being stopped. However, someone did need to finish the job, but Aaron manages to save Dr. Shearing just in time. With Aaron now in need of the medication that Dr. Shearing provided, the two stick together in an effort to survive, with the CIA continuing their pursuit. Speaking of CIA, the film has a number of supporting characters filling in these roles, which includes Edward Norton as Eric Bayer. Bayer is leading the hunt for anything related to Treadstone and has his own connection to Aaron. Stacy Keach also stars in the film as an even higher up person in the CIA who has been involved with Treadstone from the start. And then there are returning players such as Albert Finney, David Strathairn, Joan Allen, and Scott Glenn, who each get moments to help bridge the last film with this spin-off. 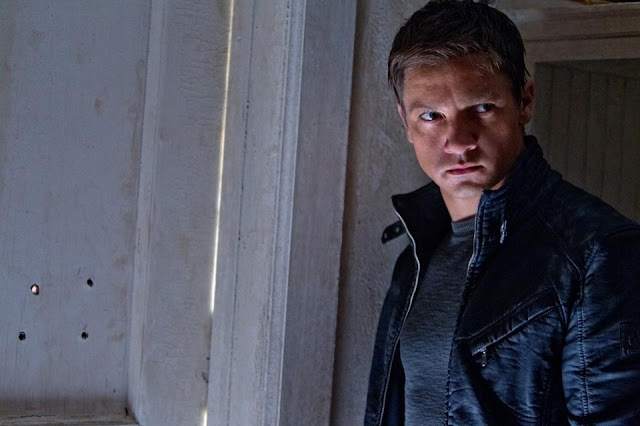 The Bourne Legacy already finds itself having problems due to the fact that it feels it has to tie up so many loose ends with the Jason Bourne storyline. I understand why, I guess, but the way it handles this element makes the plot feel fairly murky in its early goings. Writer/director Tony Gilroy, who was involved on all of the previous Bourne screenplays, does himself little in the way of favors by having the characters speak in a precise language and challenge the audience to keep up in a film that is a sequel, a spin-off, and a reboot of sorts, all in one. 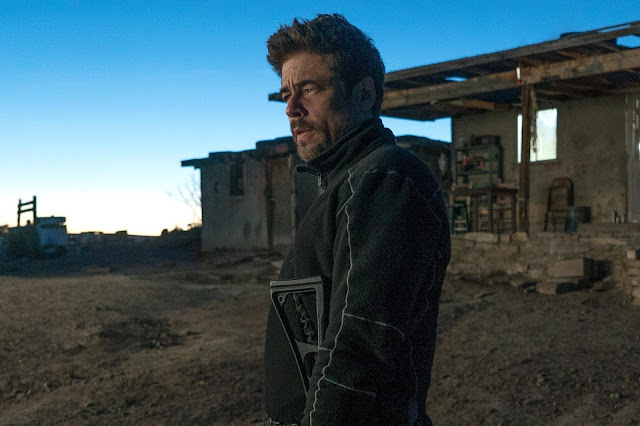 As the film reaches its midway point and we are essentially back to following just two main characters around, with little in the way of loosely connected plot points, the film does become more engaging, but problems do still exist. Those problems, which are fairly persistent throughout the film anyway, are that the story never really comes alive and feels more like filler in between the action sequences. This was also aggravating, because if there is someone who has proven to know how to create solidly entertaining scenes of people interacting with one another, I would have expected Tony Gilroy, the writer/director of Michael Clayton, to deliver. I will speak on the action next, but I did not think the espionage/CIA stuff was going to feel so limp with Gilroy at the helm, but it unfortunately did. Now obviously a big part of the Bourne franchise is the way it handles its fast-paced and frenetically shot action sequences and Legacy does succeed in making these scenes work. Taking Supremacy and Ultimatum director Paul Greengrass out of the equation, the shaky-cam is less apparent, but the full on fights are still fully utilizing fast editing techniques. That said, as someone who did like that aesthetic, when applied to this series, I found the action to be quite solid, there just isn’t that much of it. The film does also take away some of the Bourne ingenuity that I admired before, such as the use of things like a pen or magazine as a lethal weapon, but Gilroy and cinematographer Robert Elswit, do find some pretty clever things to do in both how the fights play out and the look of them. I did appreciate Jeremy Renner. He makes this role his own and even though he is rumored to take on another franchise every five minutes, I would be fine continuing to see his journey as this character. I was actually reminded quite a bit of his work in The Hurt Locker, which is not a bad place to be coming from. 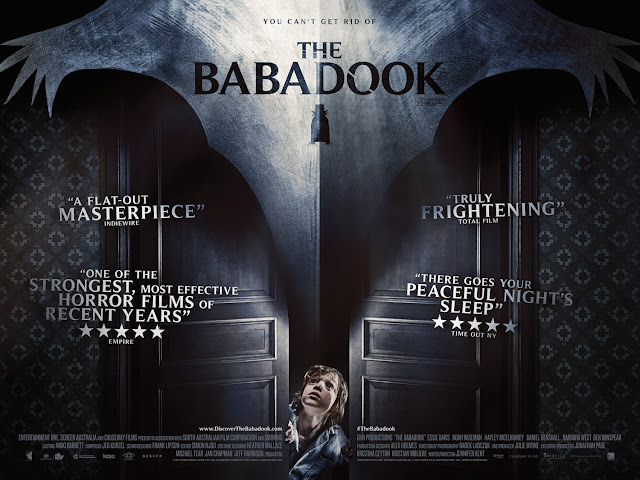 Rachel Weisz was also quite good in this film, which is due to the fact that she is very much featured throughout, but as a character with a lot to do and not a romantic lead. 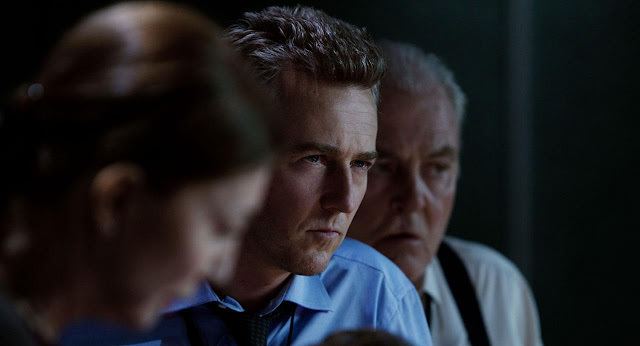 Unfortunately, no one else really came off as anything other than a by-the-book CIA employee, hopelessly trying to catch the leads, though I assume Edward Norton is just being saved for the follow-up films. The final issue I had with the film comes from it wanting us to want to know where the story should go next. Again, The Bourne Identity could have easily been the only film of this series and simply end there. The Bourne Legacy obviously wants to be a whole new series, which left me a little cold by the time it reached its end. Already clocking in at a hefty two hours and ten minutes, I was slightly annoyed to finally be finding myself engaged in where the story may have been going before realizing that the film was going to purposefully cut itself short and not provide much of a satisfying conclusion, in favor of providing the final tag that might as well have stated “Jason Bourne Aaron Cross Will Return In The Bourne Betrayal”. It is not that I need closure, it is just that these films don’t exactly play like Harry Potter books either, and I would rather be able to accept each one as a good story on its own. 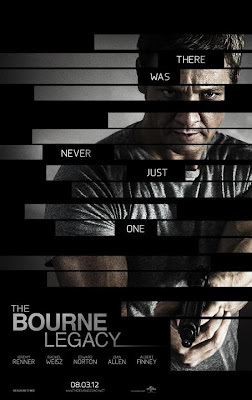 Overall, The Bourne Legacy is kind of a disappointment. I really like the first three films in the Bourne series, citing it as one of the better film trilogies out there. I cannot do that anymore, just as I can’t say that Legacy was a good film overall. 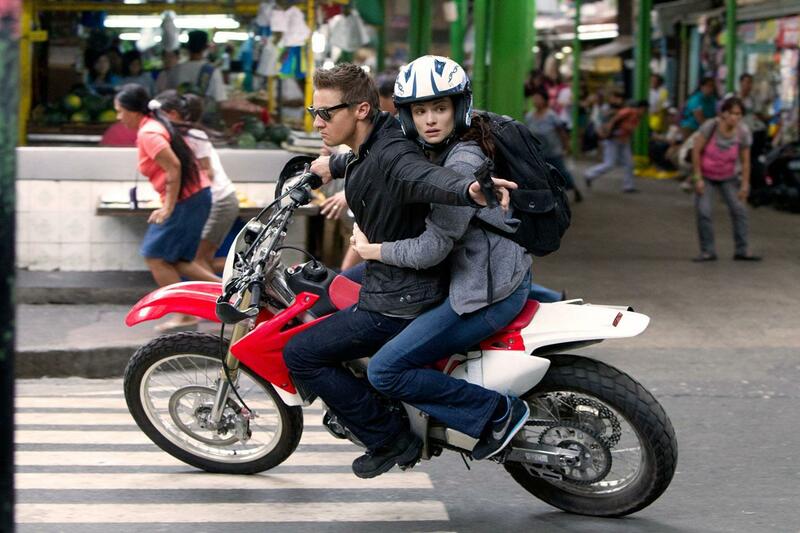 Renner and Weisz are quite good. 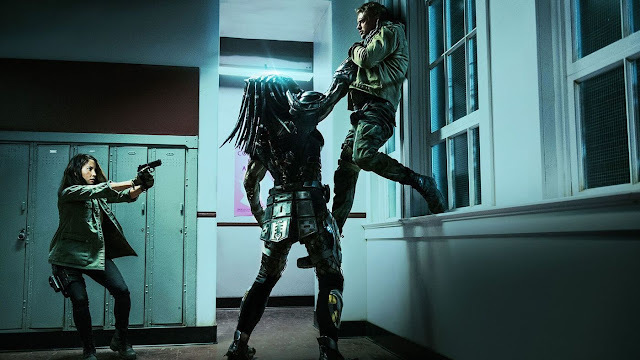 The action, little of it that there is, is pretty well done and exciting, but the murky and uninteresting plotting took away from what could have made this film better. Here’s hoping Bourne bounces back on his next outing. Aaron Cross: Do you want to live? Cause I wanna live.